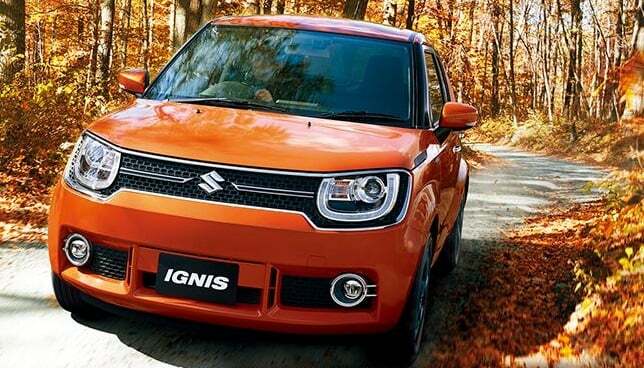 The Ignis looks nothing like anything on the road. 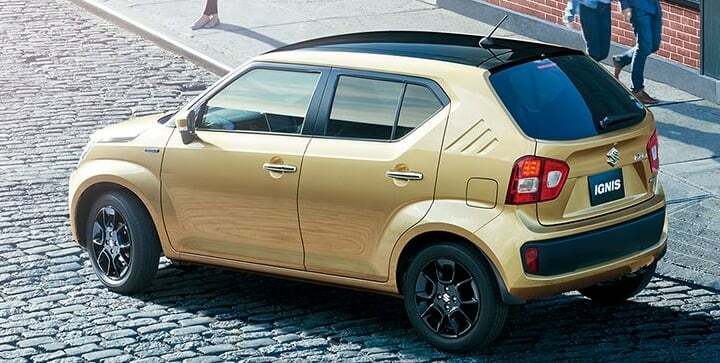 True, the KUV100 is one model that too has a crossover design, but the Ignis definitely looks more aggressive and, arguably, more stylish as well. 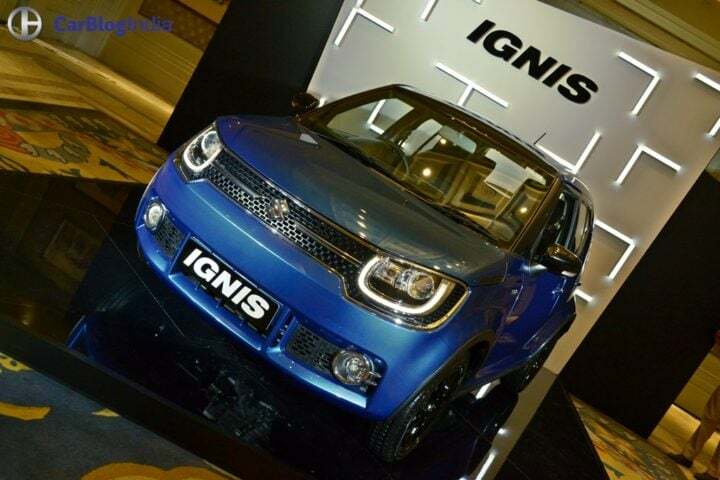 The Ignis has been designed around the them of “Shape the Inspiration”. Maruti has almost always priced its cars really competitively. The Ignis is no different. It has a starting price of Rs 4.59 Lakh (ex-shworoom Delhi) for the base petrol trim. The top diesel model costs around Rs 7.80 Lakh. 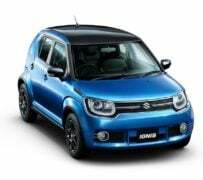 At such a price point, the Ignis will rival the likes of Hyundai Grand i10, Ford Figo and Mahindra KUV100. Marutis have always been known to offer a good mix of performance and fuel mileage. The Ignis is no different in this aspect. The Ignis shares its engines with the Swift. Straight lines of the car’s shoulder and greenhouse enhance the visual impact, as do the many rectangular motifs that have been repeated at many places like front and rear lower grilles, outside rear view mirrors, door handles, and headlamps. Maruti cars have a really low cost of ownership. The Ignis should be no different. 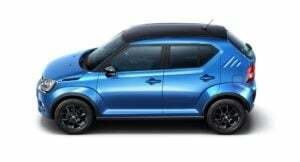 Safely expect the Ignis to have a Baleno-like cost of ownership. Maruti Suzuki India Ltd boasts a wide service network. The Ignis will surely benefit from this. Also, the Ignis is sold under the Nexa’s umbrella. This means buyers of the upcoming crossover will enjoy a premium experience. 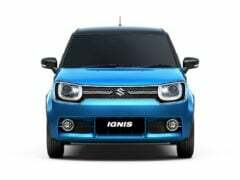 With so much going for the Ignis, we won’t be surprised to see this car becoming another hot seller from MSIL. We will add more to this list once we have a rendezvous with this car on 18th of this month. So, what do you say about the reasons to buy the Ignis in our Maruti Ignis review post here? Do share your views on this review via comments below. Stay tuned to CarBlogIndia for a detailed Maruti Ignis test drive review.